Gentleman's Ranch Reduced. 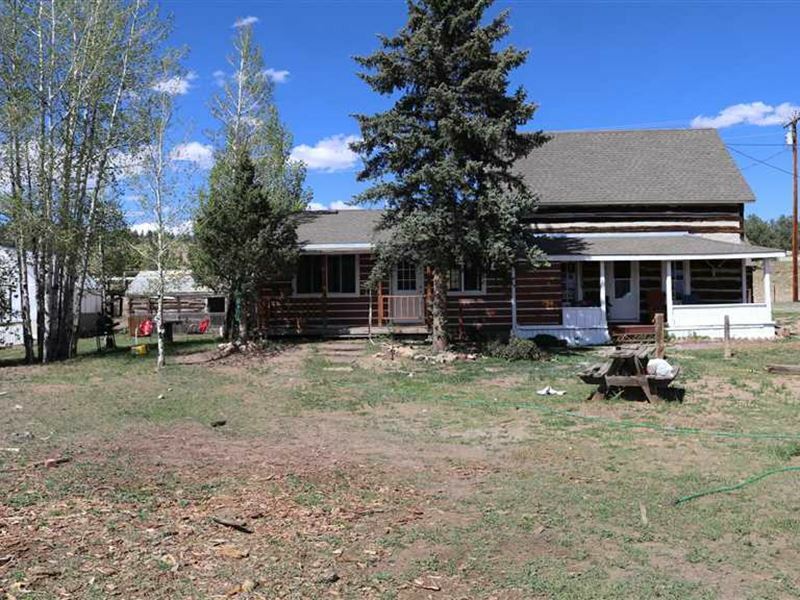 This 24 acre Homestead Ranch is located near the town of Lake George 45 minutes west of Colorado Springs. Conveient year round paved access on State Highway 24.